What if I Can’t Complete my Proposal? Is it a Solution for Me? Looking for Options? Contact Us Today! Is a Consumer Proposal the solution for you? 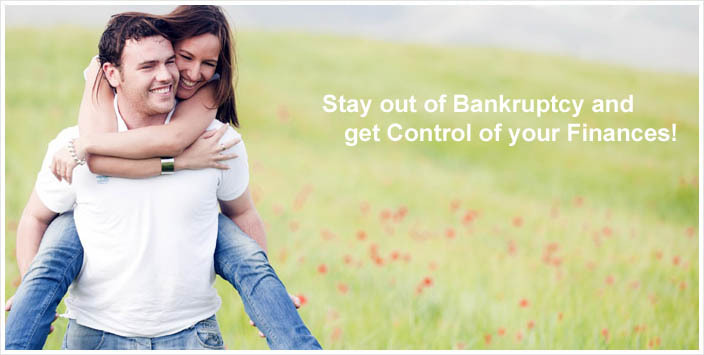 We can help you Avoid Bankruptcy! 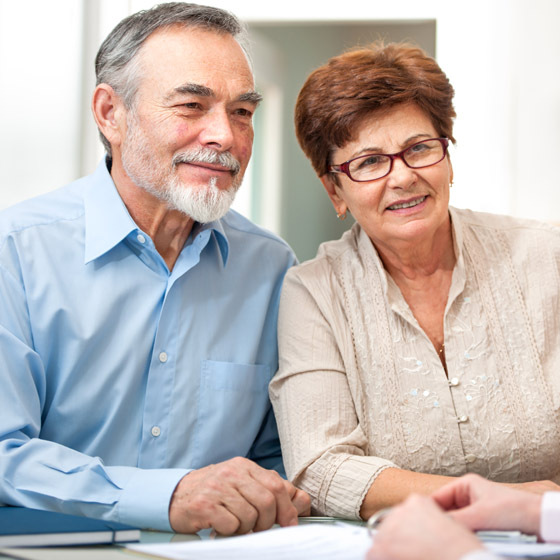 Find out if a Consumer Proposal is the Right Solution for you! 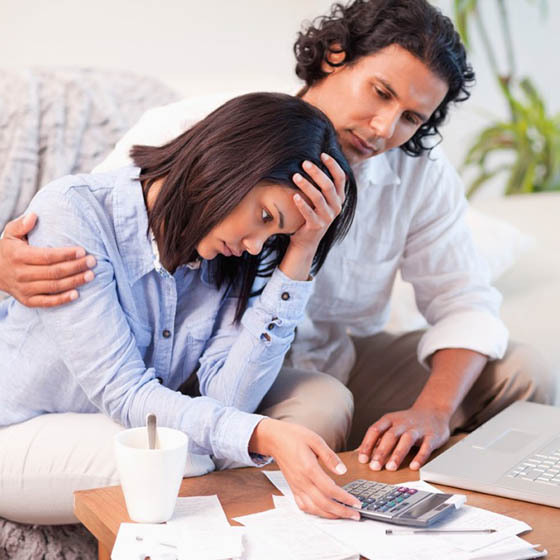 Let us help you Take Control of you finances with a Consumer Proposal. Things are much easier now, not only financially, but emotionally. You guys have been Great and we can’t Thank You enough! Our only regret has been that we wish we had not struggled for so long, and that we had come to see you sooner. 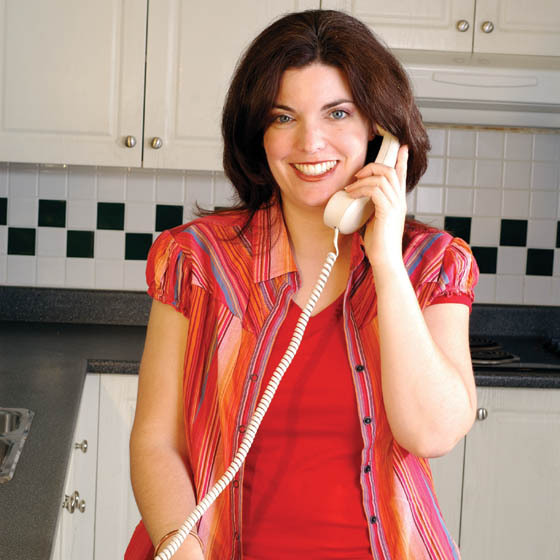 We have been helping Albertan’s with Consumer Proposals since 1996.